While the glitzy stands of mobile giants like Samsung and Huawei hog the spotlight of the event's vast centre, dozens of regionally focused or mostly unknown handset makers also take part each year. "This is a concentrated market... but there is a not insignificant slice of it which dozens of manufacturers fight for," said Forrester tech analyst Thomas Husson. The world's three biggest smartphone makers —Samsung, Apple, Huawei—accounted for just over half of all handset sales last year, according to research firm IDC. For some little-known handset makers the goal at the fair is to sell themselves to potential new clients outside of their local catchment area. 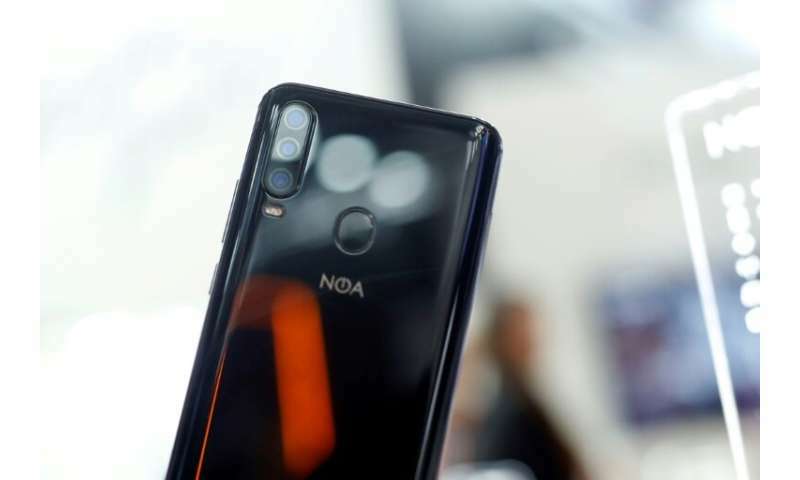 "We don't compete with Huawei, Apple or Samsung, we want to provide similar smartphone specifications to a lower segment market at the right price," said Mario Pintar, marketing director for Croatian smartphone maker Noa. The seven-year-old company, which is present in about a dozen countries in central Europe, was taking part in the trade fair which wraps up on Thursday for the third year in a row to try to open doors in new markets. "This allows us to make contacts outside of Europe," said Pintar. A metres away is the stand of Turkish firm Vestel, which uses the fair to make contacts for its electronic goods business. The company, which is listed on the Istanbul stock market, sold around 650,000 smartphones last year, mainly in its domestic market, but its main business is making fridges, washing machines and other household appliances, a company spokesman said. "Being present in Barcelona is as much a question of image as it is an opportunity to talk to a lot of people, not just from the smartphone sector," he added. In another area of the centre, several firms display smartphone models which they develop, design and manufacture themselves in their own factories which employ 450-500 workers. They all have one thing in common: they are all from China, with their headquarters often in Shenzhen, the skyscraper-studded high-tech hub home to locally grown tech giants like Huawei, ZTE and Tencent. Several of them are also grouped together in a common area, the Chinese pavilion, where small stands sit side by side with dozens of smartphones aligned and carefully presented. "There are so many players at Mobile World Congress, for some you can ask what is the point in coming. But others can hope to get the attention of local operators," said Husson. 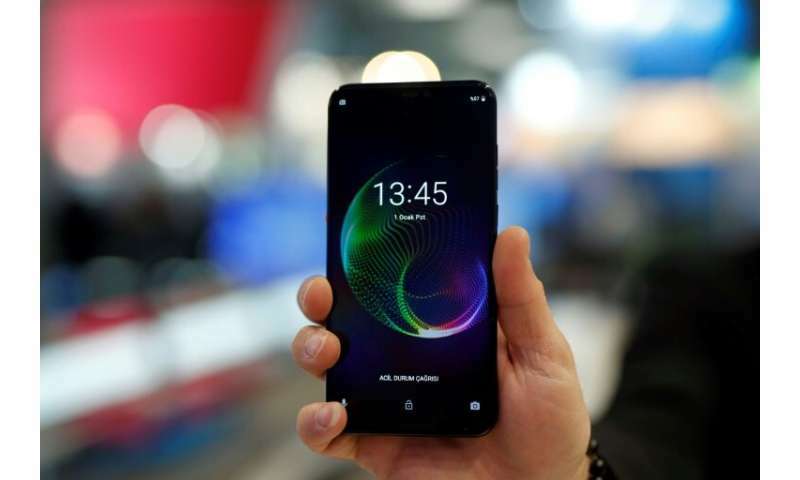 While some smaller firms are happy to make white brands, others like Z-tech aim to become the next Xiaomi or OPPO, two Chinese firms which were the fourth and fifth largest smartphone sellers in the world last year, with their own brands. "We are taking part in Mobile World Congress to show our own products and win new customers in the entire world," a Z-tech spokesman said. With the global smartphone saturated, this will be no easy task. Worldwide smartphone sales fell 4.1 percent in 2018, the second yearly decline in a row, according to IDC.